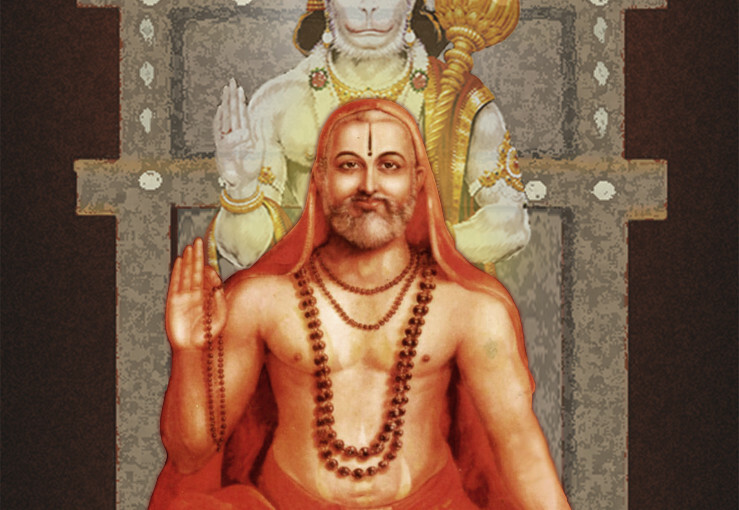 Pavamana is an app intended for the legions of Madhwas across the world, the intent is to help devotees and followers have access to the information about the Aradhanes of the great saints of the great Madhwa parampare. App lets the user to filter based on varied filters like month, mutt name as well as add the event to their calendar.The app also lets the user to drive to the location of the brindavana using the in built GPS. India is full of famous and also not so famous temples, this app helps pilgrims plan their tours with the added bonus of knowing other places which are near by to choosing the ‘Nearby locations’ options on the app .The app is integrated with the google maps and hence no need to ask anyone for routes and driving directions. The app also helps the devotees to organize their schedule by integrating with the google calendar for important events. Local events such as Paata , Pravachane ( discourses ) and other events are much followed and this app allows you to view such events and add it to the calendar with automated notifications. Madhwa mutts are located all over India as well as abroad, the contacts tab is an upto date repository of these locations where you can view the address as well as call them directly over phone. Stotras are always a perfect companion and the app makes the same available all the time avoiding the need to carry books and photocopied sheets.